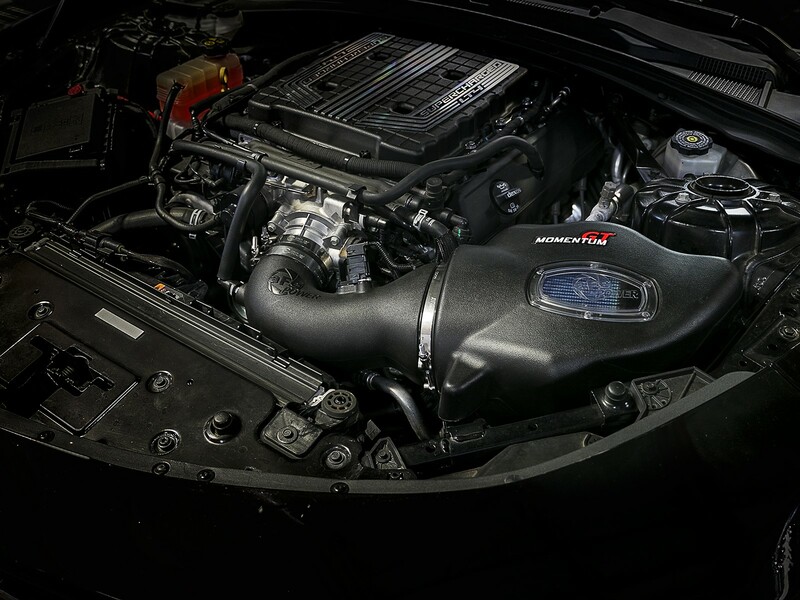 Achieve double-digit power gains with aFe's SCORCHER PRO Plus package by increasing air flow and unlocking the factory settings to deliver optimum horsepower, torque and throttle response. 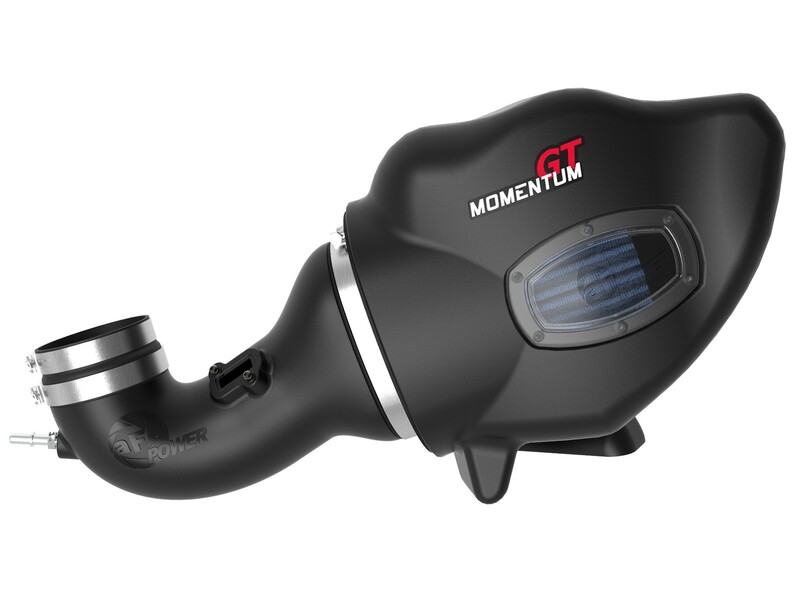 This package includes our SCORCHER PRO, all-in-one, performance programmer with specifically calibrated tunes to optimize your Camaro's engine efficiency paired with our Momentum GT cold air intake system for the coolest air flow and engine protection. 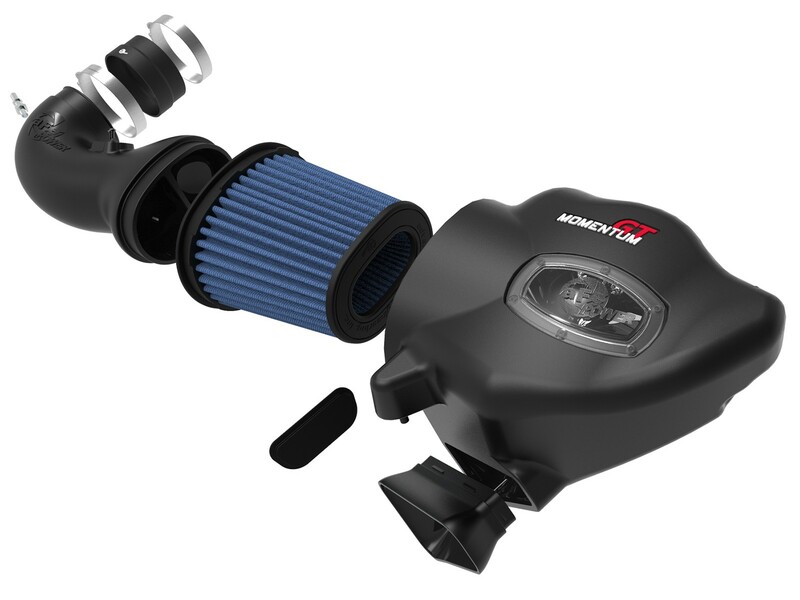 The Pro 5R filter restore kit helps maintain and improve filter life. 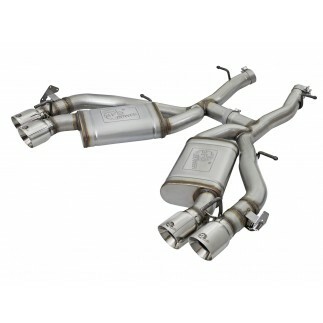 It's the ultimate package to fit your vehicle's specific perimeters and ECU to produce maximum power gains. 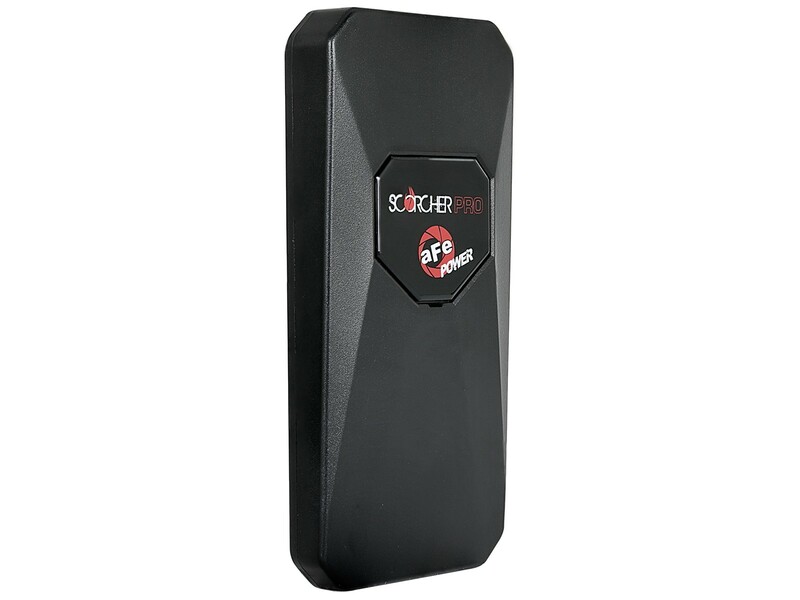 The SCORCHER PRO Performance Programmer does not support any changes to your vehicle's emission system. Both components included in the SCORCHER PRO Plus Package are compatible with each other and are simple, bolt-on performance enhancements with everything you need for an easy install to add up to +38 HP and 50 lb.-ft. of torque. 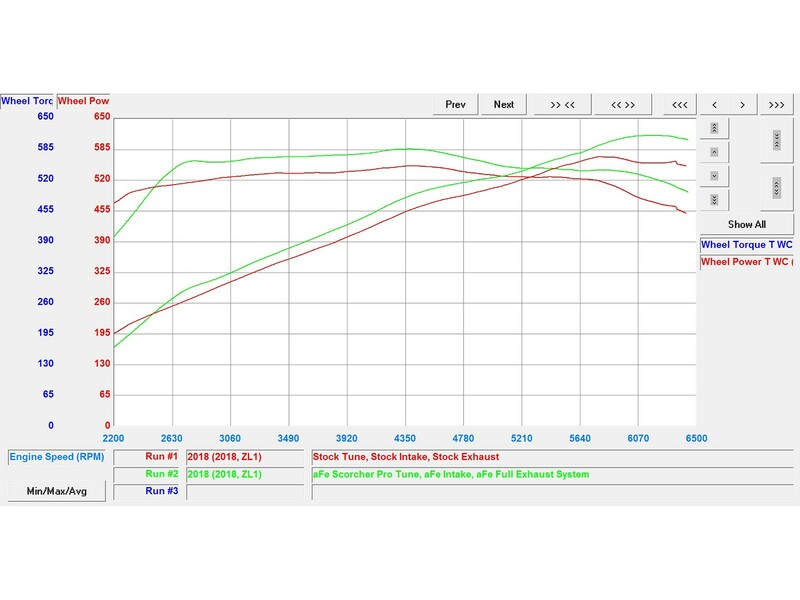 All-in-one, performance programmer with specific calibrated tunes for your Camaro ZL1 equipped with aFe POWER products performs perfectly to produce maximum power. 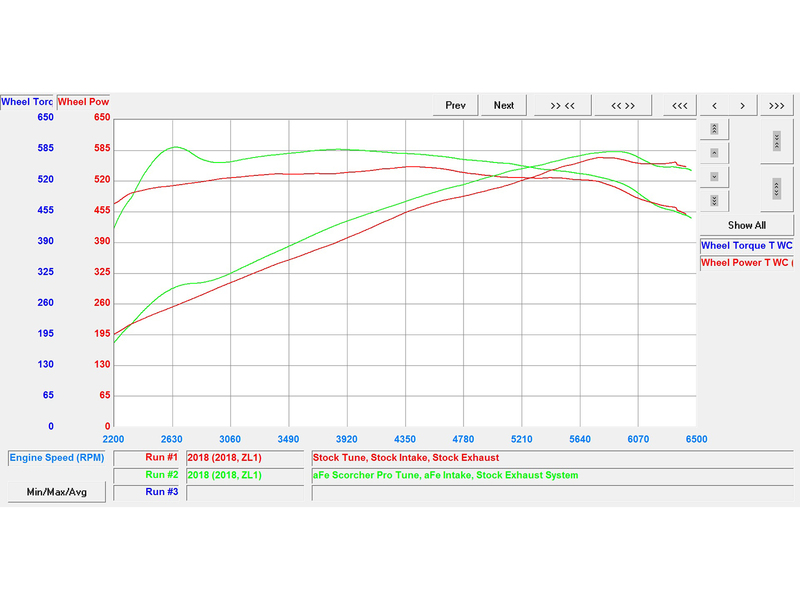 Store up to 6 tunes based on your vehicles perimeters. 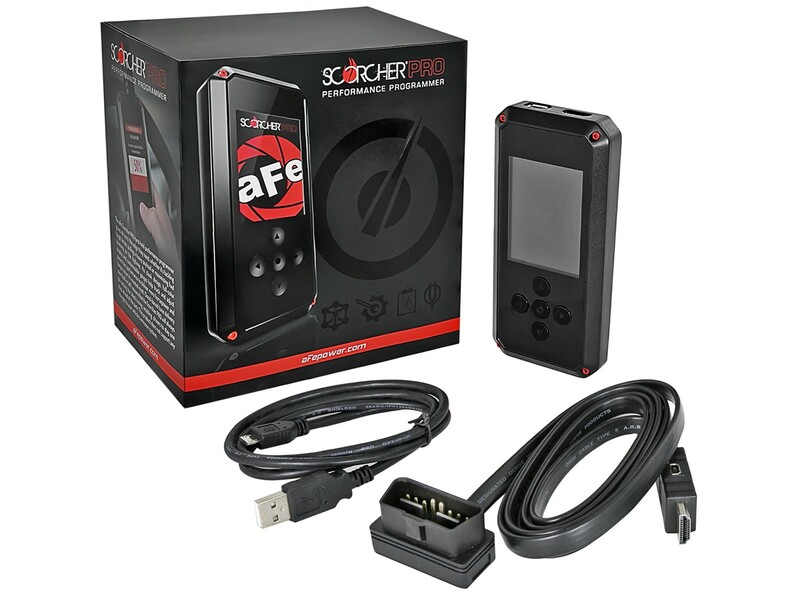 Just register online at www.afepower.com/scorcherpro/register and enter your vehicle information to receive specific custom aFe POWER tunes. 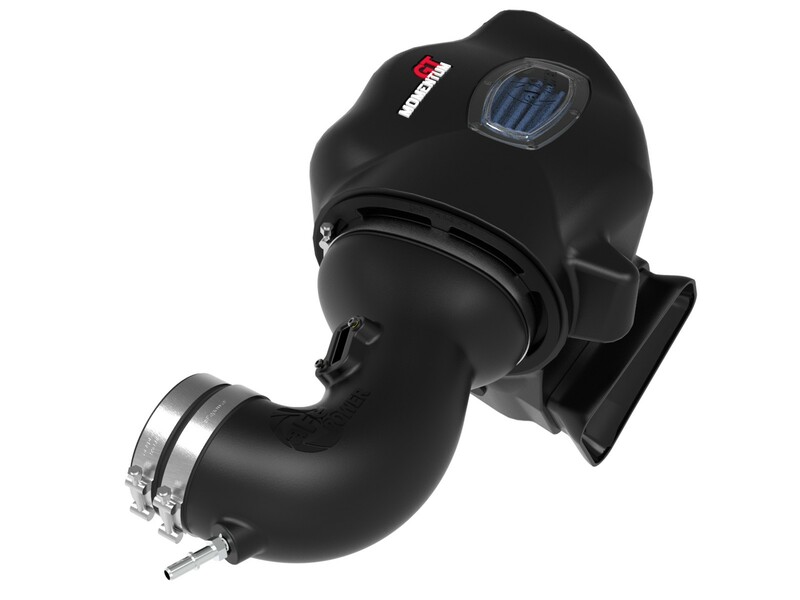 A custom CAD designed, durable plastic housing made from black cross-linked polyethylene eliminates the use of multiple components and captures cool air from the factory front air inlet and offers an auxiliary air inlet for maximum flow and performance. 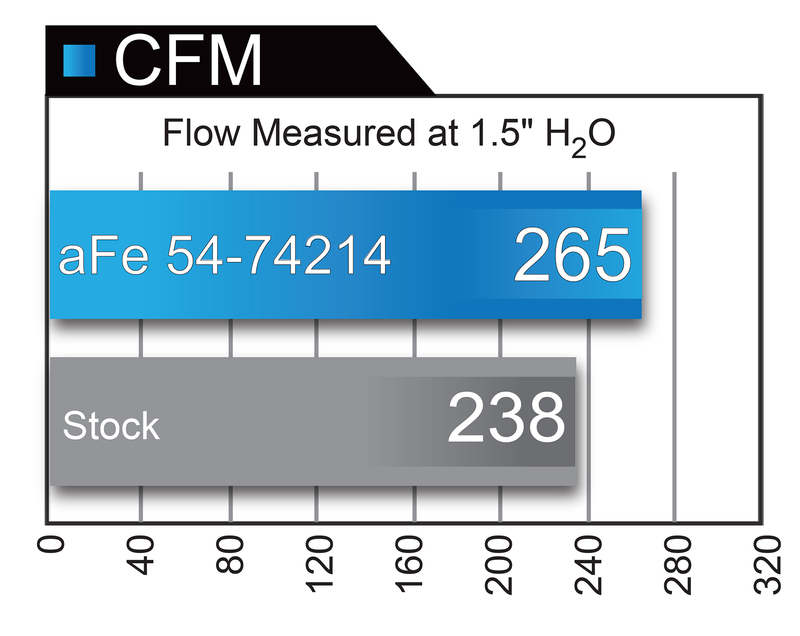 A large, clear sight window allows for filter inspection without removal of the airbox. 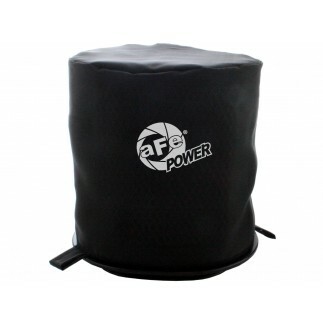 Large, pre-oiled, conical inverted top air filter with 5-layers of progressively finer mesh cotton media provides 360-degree radial flow. 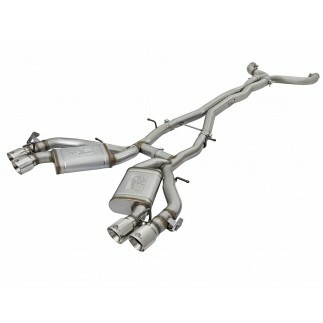 This delivers maximum performance and engine protection. 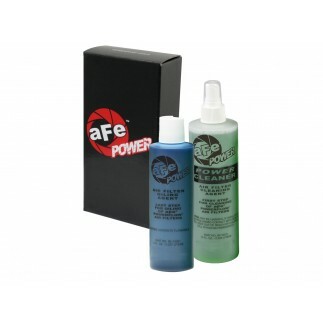 The aFe filter restore kit comes with an 8 oz. squeeze bottle of aFe blue filter oil and a 12 oz. 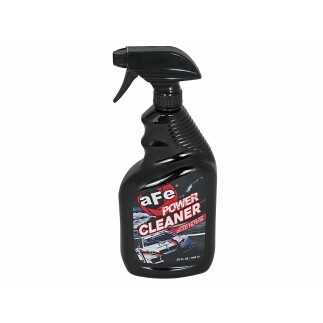 spray bottle of aFe filter cleaner. 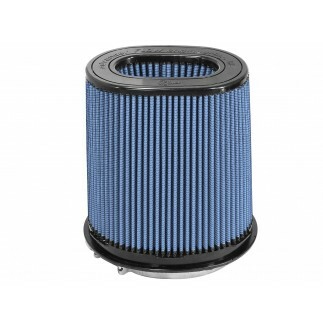 aFe filter oil is highly refined and helps capture the smallest debris. Recommended re-oiling every 20-30k miles. Please read all instructions before cleaning. 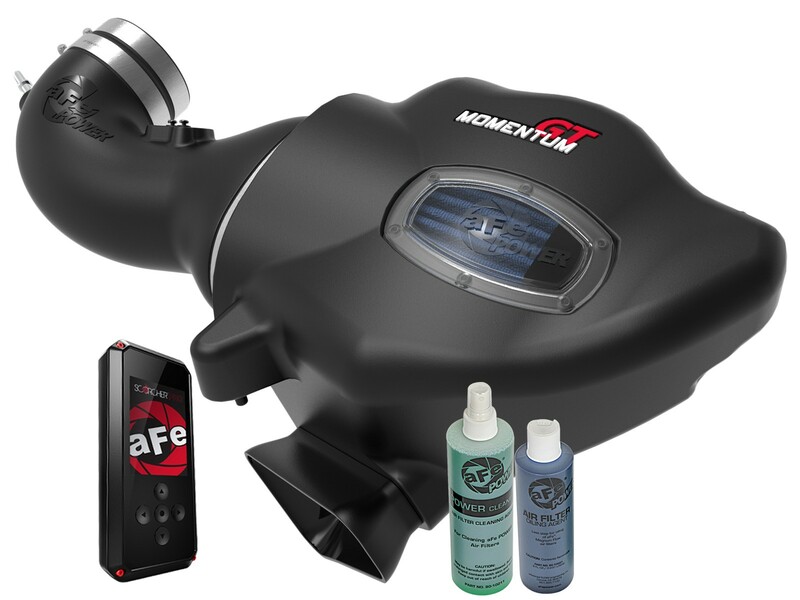 This SCORCHER PRO Plus Performance Package is not CARB exempt at this time and is not legal for sale in California or use on vehicles registered with the California Department.